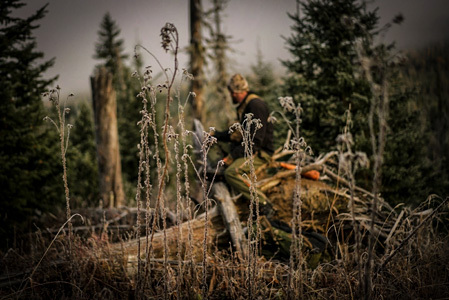 Thinking about backpacking in this hunting season? 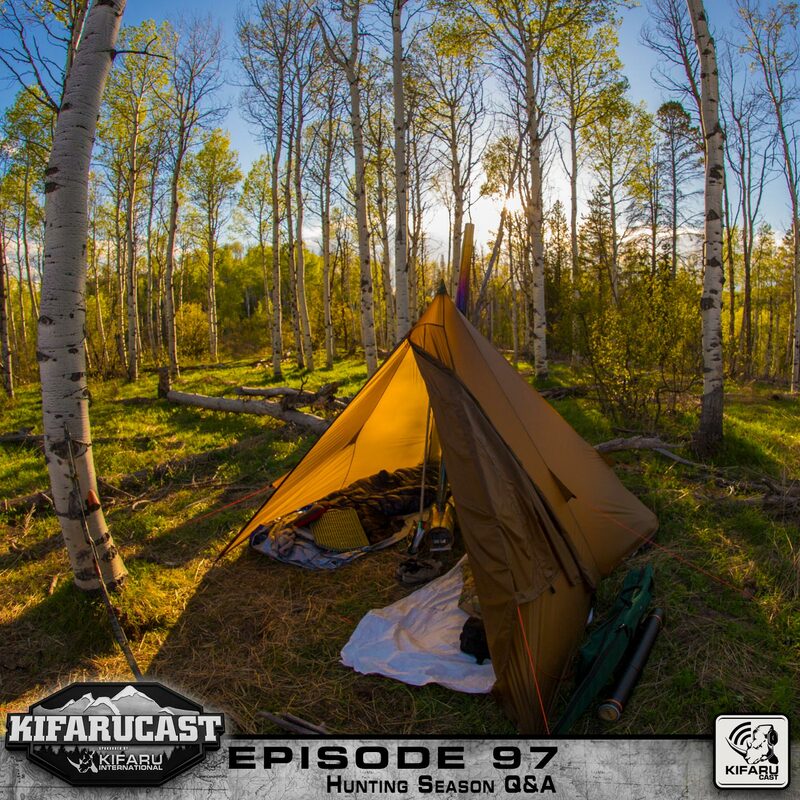 Aron answers listener questions regarding where to camp, what to bring, and how to stay in touch. 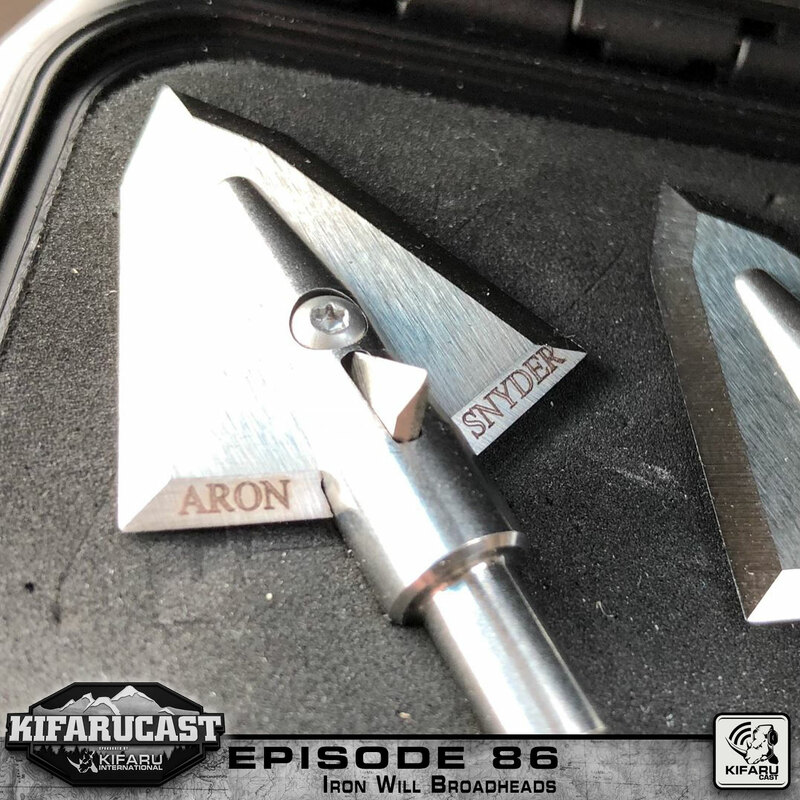 In the first of a four part series, Aron Snyder talks with the Co-creator of Iron Will Broadheads, Bill Vanderheyden. 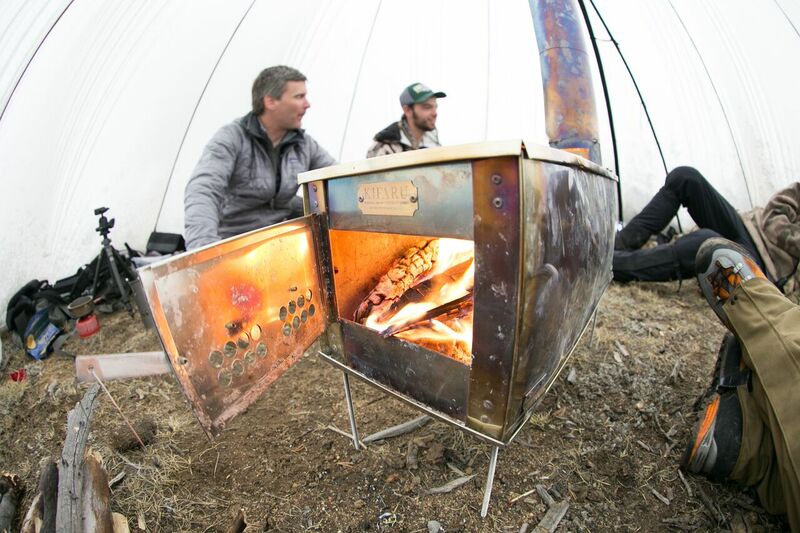 Thinking about making the move to a floorless shelter but have questions? Aron and Frank answer your questions and more in this episode.